Sustainable Harvest International seeks a full-time Executive Director. You can be based anywhere, as SHI has a fully-virtual staff. You must be fluent in both English and Spanish. 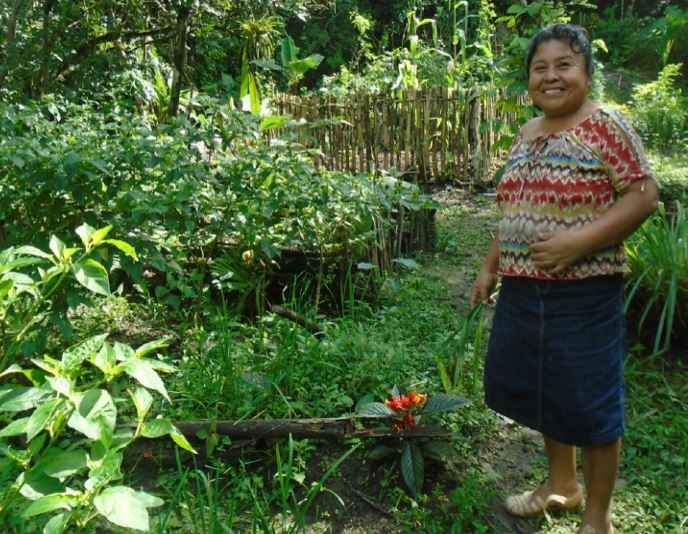 Are you a passionate advocate for rural regenerative agriculture and human development, particularly in Central America, and are you able to spark such enthusiasm in others? Do you have a solid understanding of the links between conventional agriculture, environmental degradation and poverty, as well as a belief in the efficacy of SHI’s innovative approach in changing these outcomes? Do you have experience working directly with and/or designing programs that promote lasting solutions? If so, please keep reading! In addition to a demonstrated passion for our mission, you are well-connected in the international development community and have experience in using an array of development techniques to expand financial resources and donor support. If this sounds like you, and you can bring a depth of experience in non-profit management and operations, you may be exactly who we are looking for as our Executive Director! 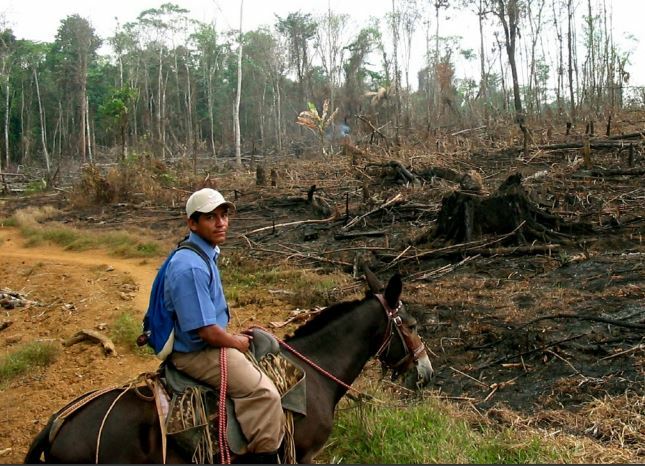 Sustainable Harvest International (SHI) was founded in 1997 to confront the devastating effects of slash-and-burn agriculture on people and the planet, specifically in Central America. The core vision is that the very farmers engaged in destructive agricultural practices can and will change when provided with opportunities to preserve and improve the natural world they depend on. Accordingly, our mission is to preserve the environment by partnering with families to improve well-being through sustainable farming. SHI was built on the fact that environmental degradation and rural poverty are unavoidably linked, thus the solution must also link the two. We provide local, long-term technical assistance, education, and training to rural farming families throughout Central America. Our proven model equips and empowers low-income farmers with the resources to implement proven alternatives to slash-and-burn agriculture, heal and sustain the land for future generations, arrest tropical deforestation, and develop self-supporting and influential communities through small business. The new Executive Director will join SHI at a pivotal juncture. The organization is poised for transformative change and committed to continued excellence. The Executive Director will lead the organization in a strategic process to envision, identify, and seize opportunities for expanding our impact by partnering with appropriately aligned organizations. Practiced in change management, the Executive Director will apply innovative thinking and thoughtfully engage diverse stakeholders, including staff, board members, partners, donors, local governments, and partner communities and farmers. The Executive Director will play a critical role by elevating the visibility of SHI in various networks that share our vision. Most importantly, the Executive Director will work closely with the senior management team, the Board of Directors, and the Treasurer to achieve the long-term financial sustainability needed to achieve our goals. LOCATION: Remote (work from home if you wish). See full job listing (PDF).